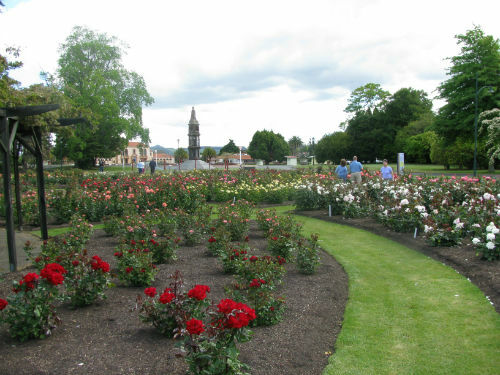 The Klamath Falls Rose Garden is located in Government Gardens in Rotorua and are named for Rotorua’s sister city in Oregon, USA. 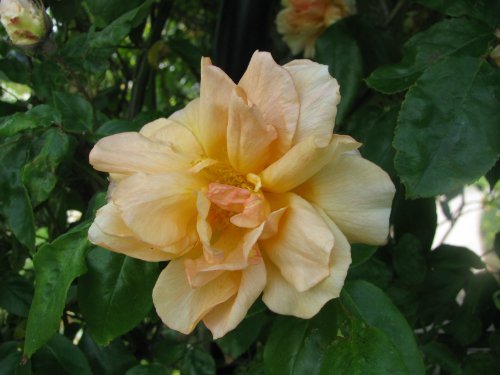 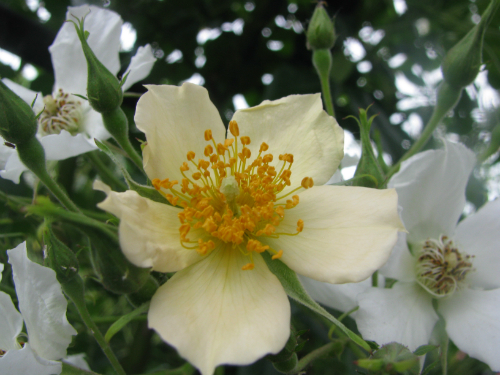 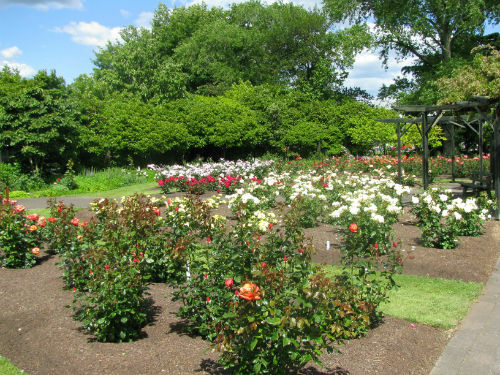 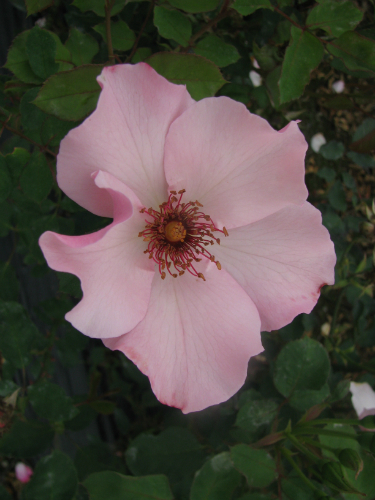 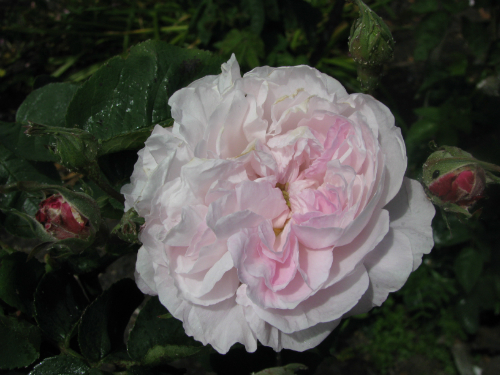 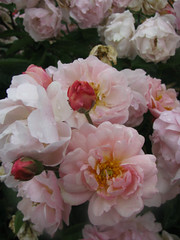 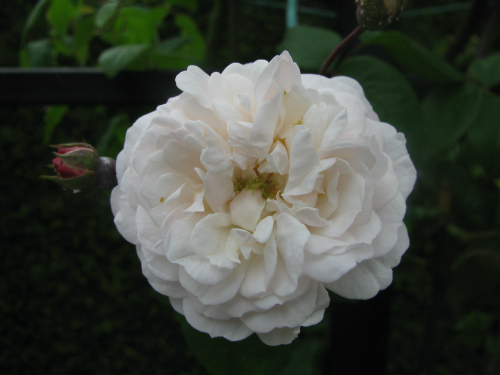 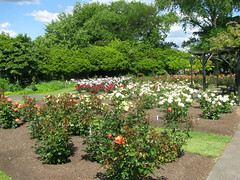 A popular venue for weddings, the roses begin blooming in mid November and continue flowering right through until June and peak over the summer months. 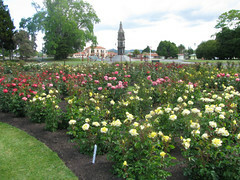 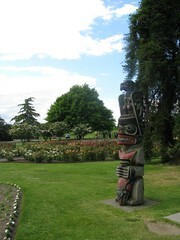 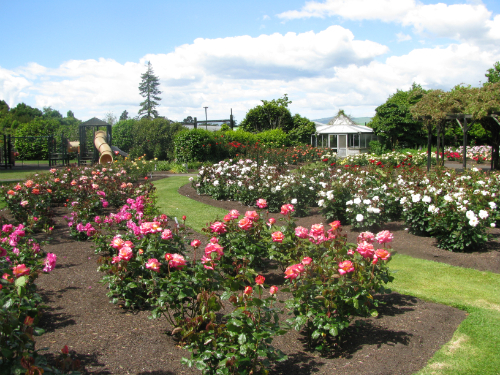 The Klamath Falls Rose Garden is a very popular destination for the many tourists that visit Rotorua each year. 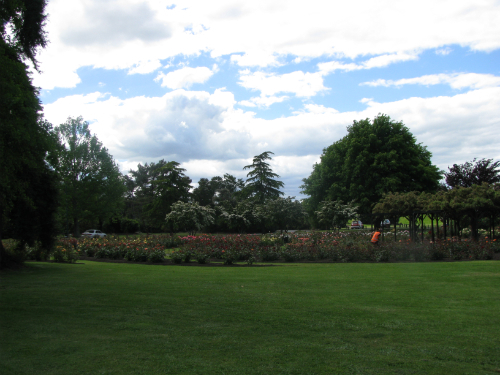 We passed the garden on a recent shore excursion from the Dawn Princess. We are very curious to know how it got its name, as we live in the State of Oregon, where Klamath Falls is a small community linked with the Klamath Indians (not directly related to the coastal British Columbia band whose artist provided the totem. The garden is indeed named after Klamath Falls in Oregon, USA as it is a sister city with Rotorua in NZ.